Synthesizer Zebra is our wireless modular synthesizer. It combines many different types of synthesis with a powerful modulation engine. Imagine — you can create any additive, freehand or spline-based waveform you like, apply a vast selection of spectral effects, morph between those waves and send them through classic synth filters. Perhaps use that entire sound as modulator for an FM oscillator, or route it through a comb filter — the building block of physical modeling synthesis. All generator modules, all signal paths, all effects are stereo. 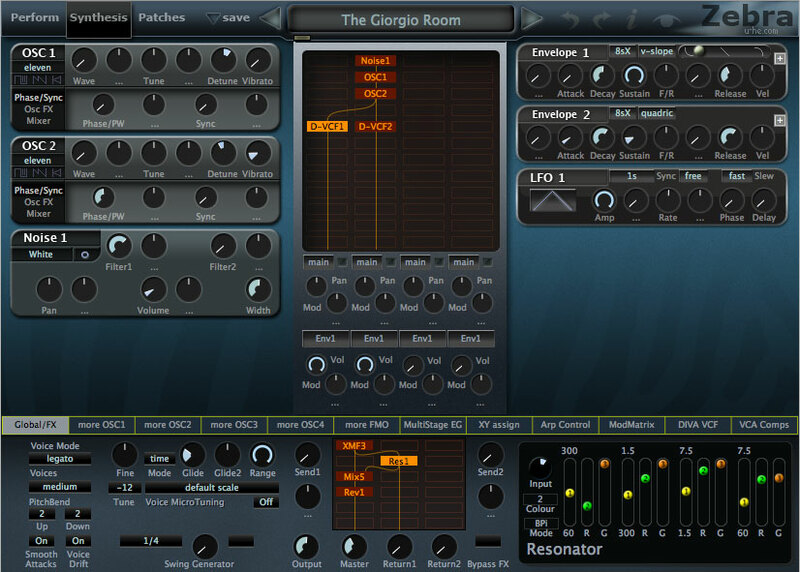 SigmaTizm is a standalone MIDI-enabled virtual additive synthesizer designed for live play. The Proxima Controller is an application that allows you to use the mouse and computer keyboard to play external MIDI devices such as synthesizers and tone generators. It is also possible to play internal devices if they are designed to respond to MIDI messages (for example, the Microsoft GS Wavetable SW Synth). 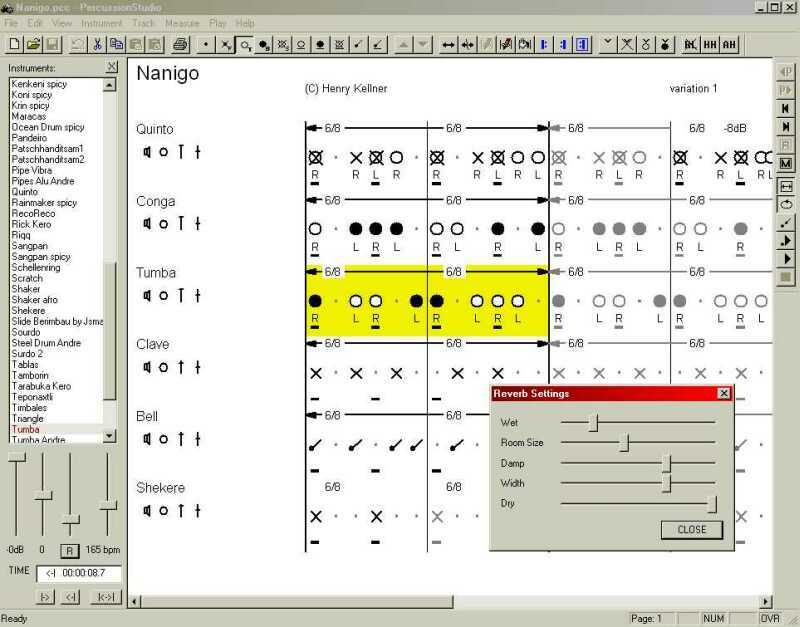 This application makes no sounds of its own and instead relies on the MIDI devices it is controlling to produce sound. Deze software is helemaal gratis en beschikbaar voor Windows, Linux en Mac OS X.
LMMS biedt alles wat u zich maar kunt wensen: klankgenerators en plugin-instrumenten, bass-, beat- en songeditors, samples om af te spelen, geluidseffecten en een mengtafel om alles samen te voegen. Een groot aantal demosongs helpt u op weg. 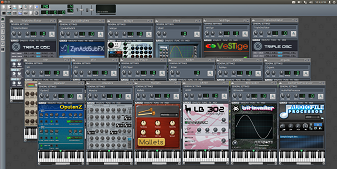 LMMS staat voor Linux MultiMedia Studio, maar het werkt niet alleen onder Linux maar ook onder Windows. Het is een professioneel programma om muziek mee te maken en te mixen.